Elaine joined Hopkins Architects in early 2016, bringing expertise in architectural coordination and detailing. She has led teams on residential, education and workplace projects. Elaine studied at Waterford Institute of Technology, Southbank University, the AA and the University of Westminster. 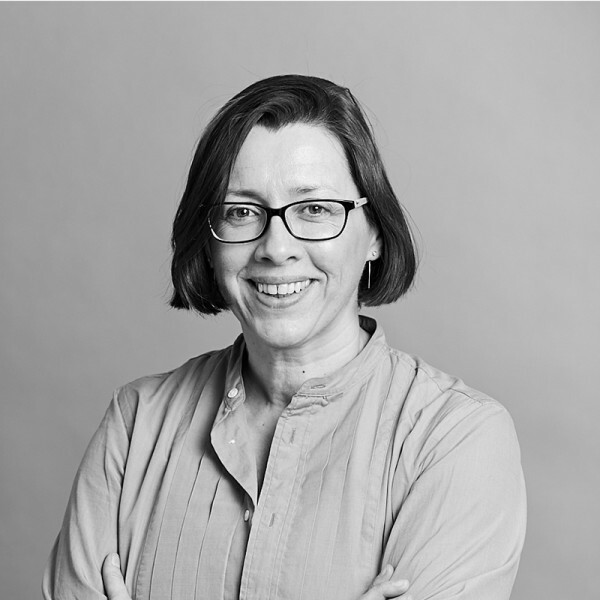 Elaine previously worked at an award-winning London architectural practice where she was involved with projects in Australia, West Sussex and numerous sites in London. At Hopkins, Elaine has worked on the design development and Planning submission for a mixed-use development on Baker Street in Marylebone, London, and new indoor tennis courts and facilities for the All England Lawn Tennis Club. She is currently part of the team working on the reinvigoration of 100 Liverpool Street.